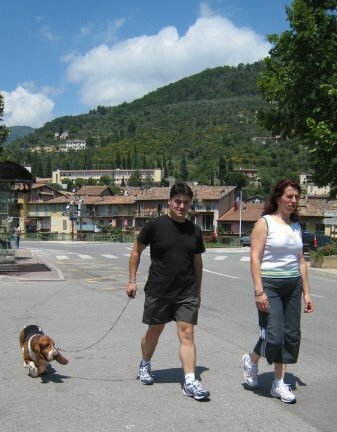 This lovely Bassett Hound was proud to pose for his photograph at the entrance to Sospel: a beautiful mountain village 20 kilometres above Menton. 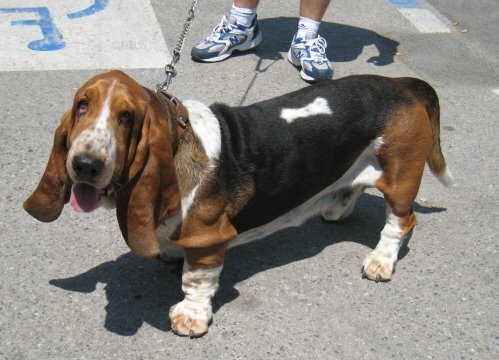 You do not see so many Bassets around in Australia. Is it the same in Europe? Our first dog was a bassett...she was irreplacable and we switched to labs.....cute dog.